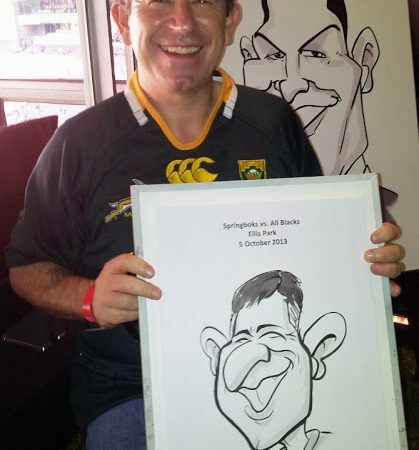 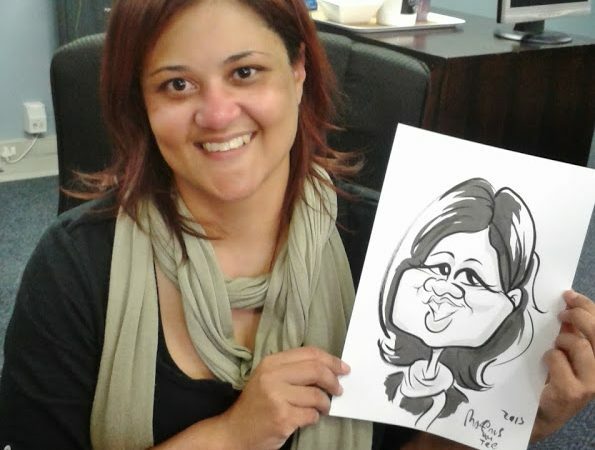 Live caricatures at the Springbok vs All Black game at Ellis Park. 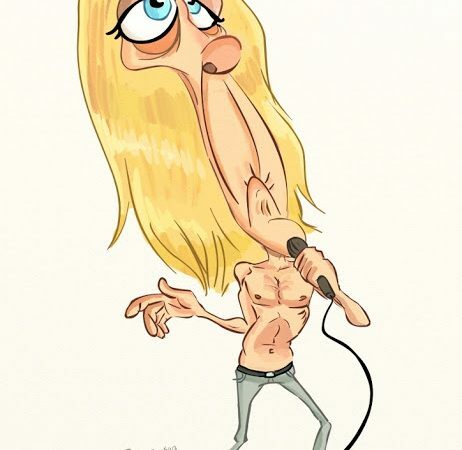 Con­tin­u­ing my series of rock star car­i­ca­tures, today I sketched Iggy Pop. 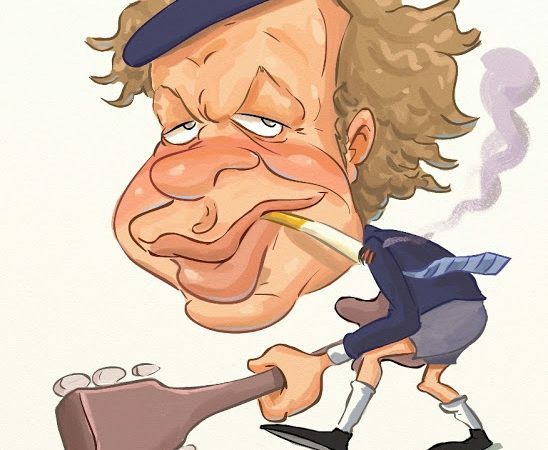 Iggy is already prac­ti­cal­ly a car­toon char­ac­ter, so he made for a great sub­ject.